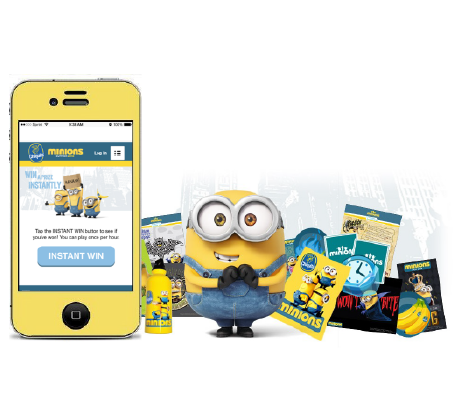 Drive engagement & lead generation like never before. 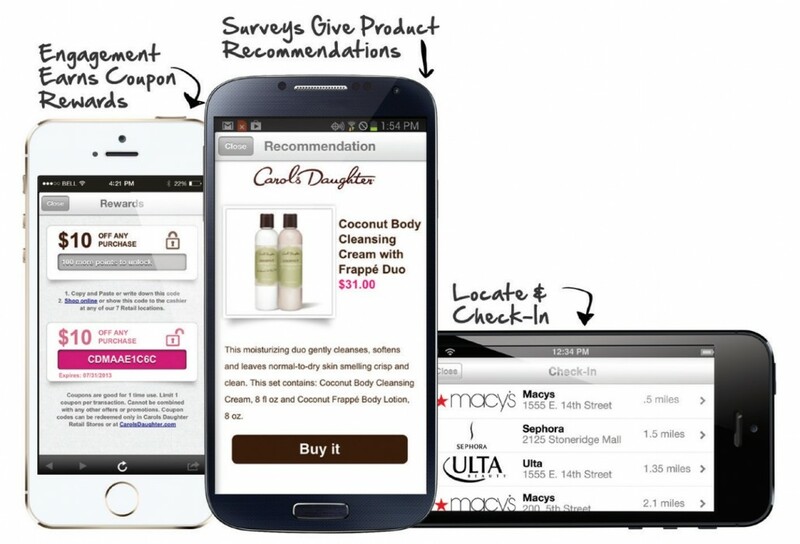 Go beyond “batch and blast” with engaging, personalized consumer conversations. Up the “Wow” factor. 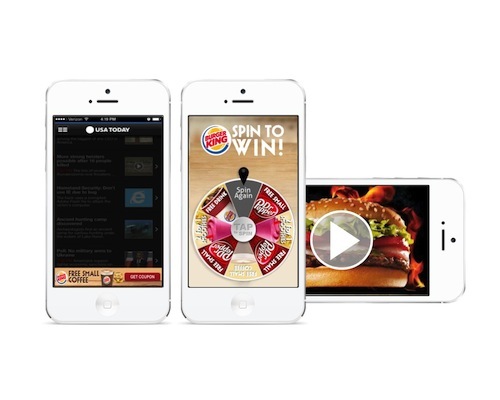 Drive measurable post-click action with engaging, cross-screen campaigns. 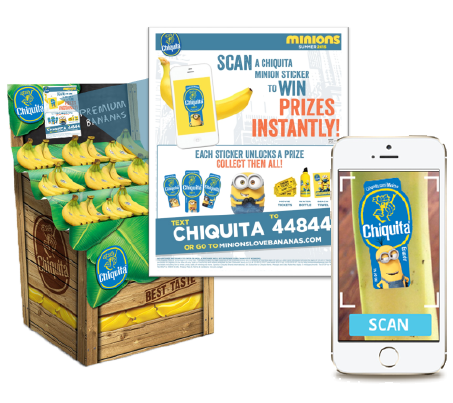 Own the shelf with engaging “screen in-store” promotional content. 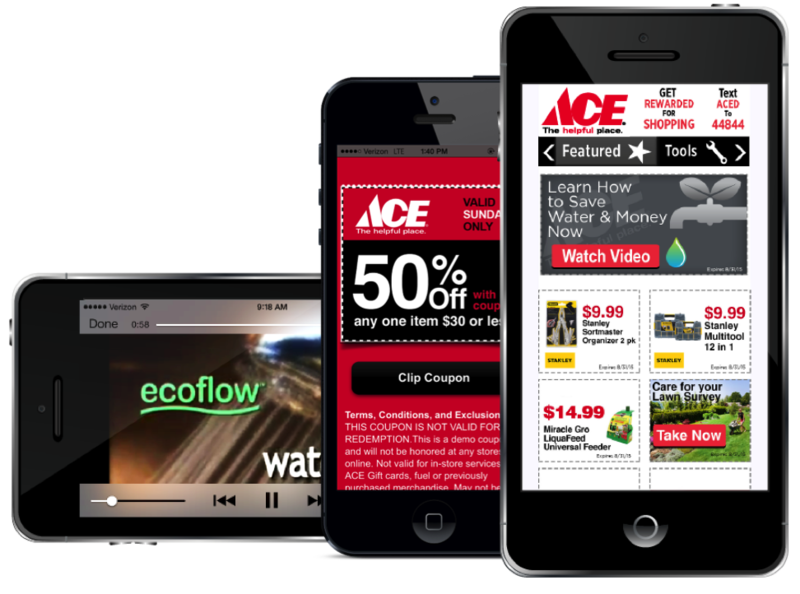 Engage shoppers and promote featured offers with interactive content.